Postnatal Pilates usually begins 6 weeks after the birth of your child. 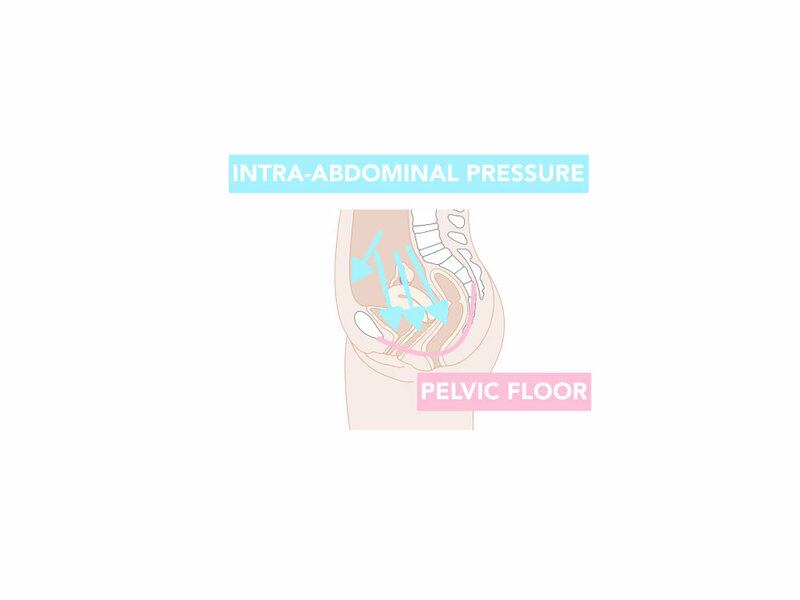 Prior to commencing classes, we offer a 6 week postpartum check where we thoroughly examine the integrity of your pelvic floor and transverse abdominus (deep core muscle). We will also check for a Diastasis Recti (abdominal separation), wound check if you have had a Caesarean and a general assessment to ensure you are safe to return to exercise. Following the 6 week check we recommend joining the Mums and Bubs Pilates class. This class has a maximum capacity of 2 people which allows room for you to bring your baby and allows the Physiotherapist to monitor you more closely. This session will be 50 minutes.